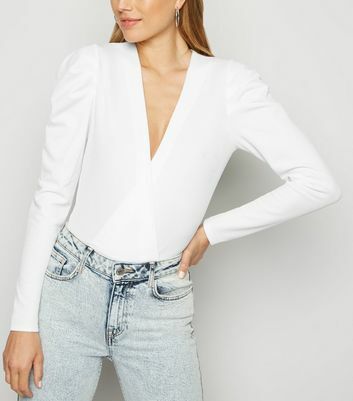 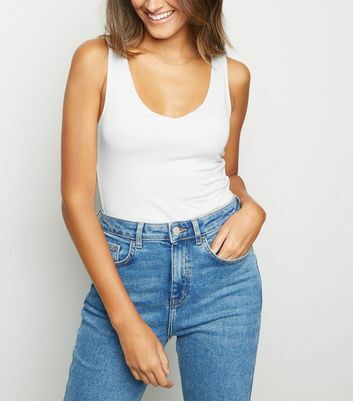 Refresh your wardrobe with our range of women’s white bodysuits. 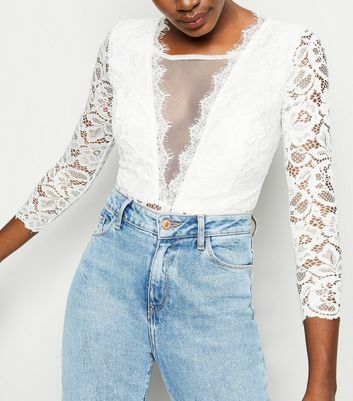 From staple white long sleeve bodysuits to on-trend lace white leotards, our white bodies are here to help lock down your style. 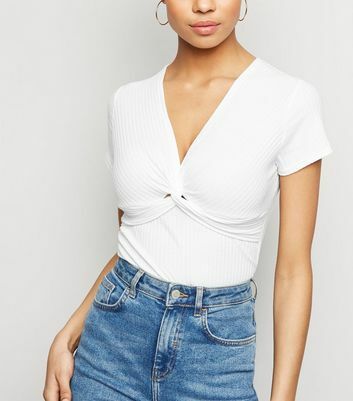 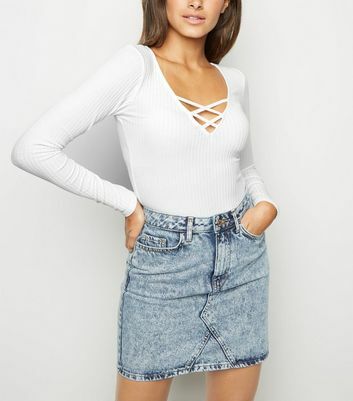 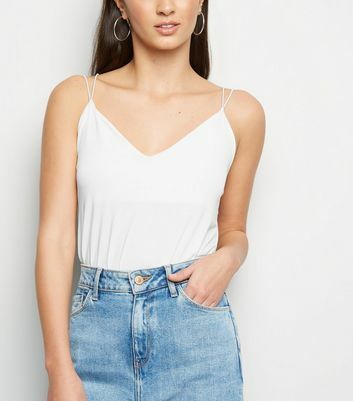 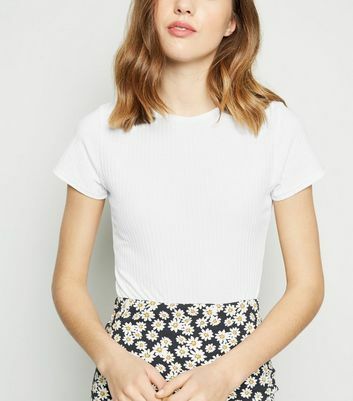 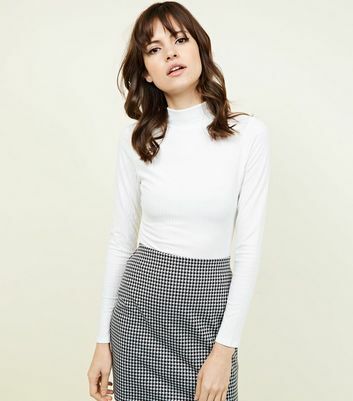 Looking for chic ‘90s outfit? 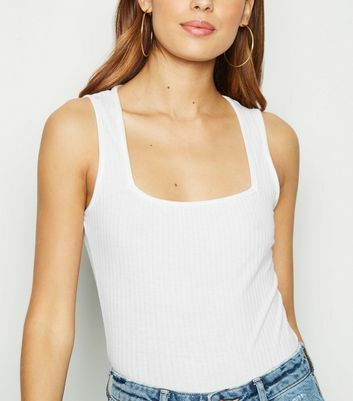 Team a white mesh bodysuit with a bralette, mom jeans and trainers.